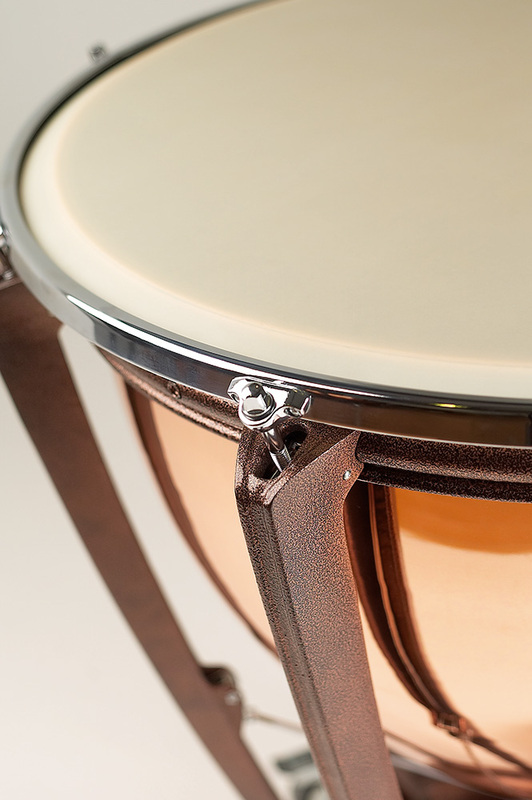 Elite Series timpani are Premier’s ultimate professional instruments. 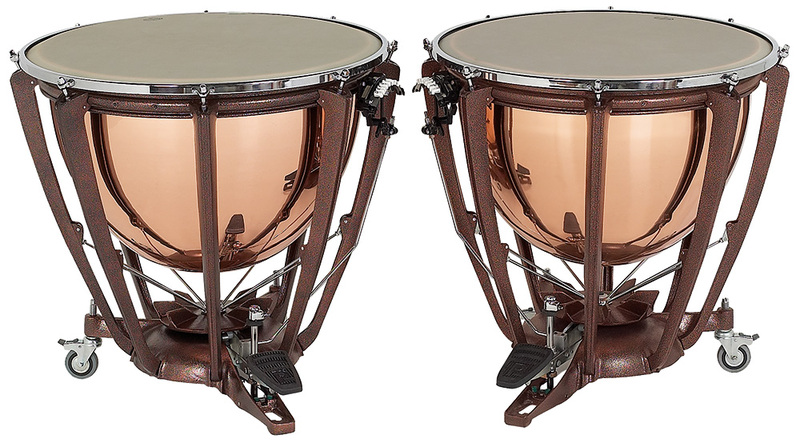 Their unique combination of characteristics is the reason why so many world-class orchestras and their principal timpanists have chosen over the years to play Elite timpani. The Philharmonia Orchestra, Moscow Philharmonic, Bolshoi Ballet, Orchestra de Paris, and Stockholm Opera, are among the list of many orchestras that play Premier Elites. 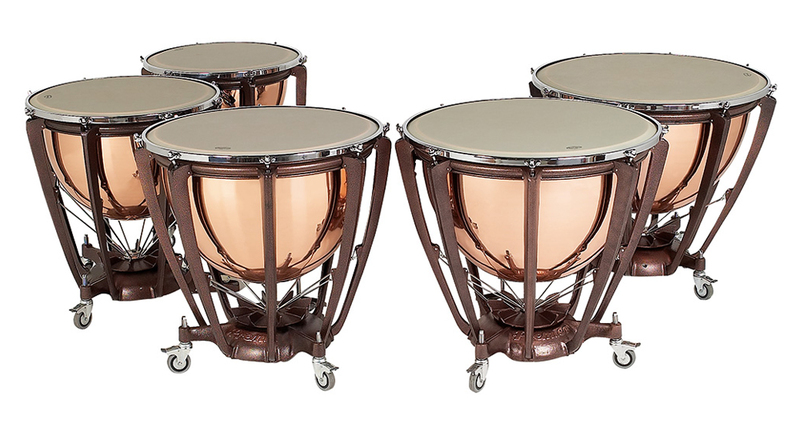 These highest-quality instruments are also often used in brass and wind ensembles as well as by the talented percussion students at music schools and universities such as the Royal College of Music in London and the Paris Conservatoire. 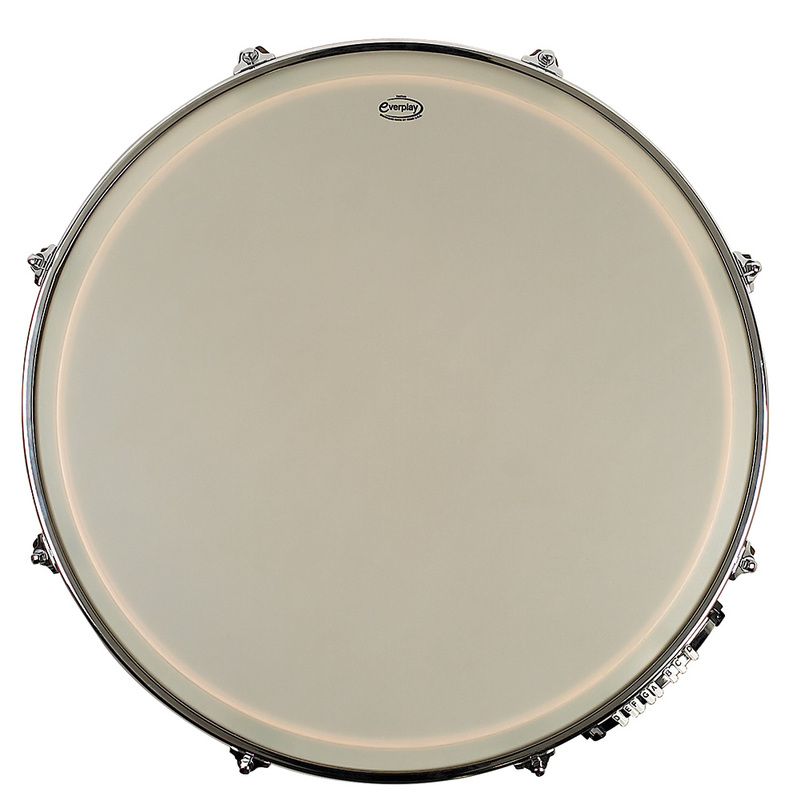 The key feature of the Elite Series is the three inch oversized head and counterhoop. 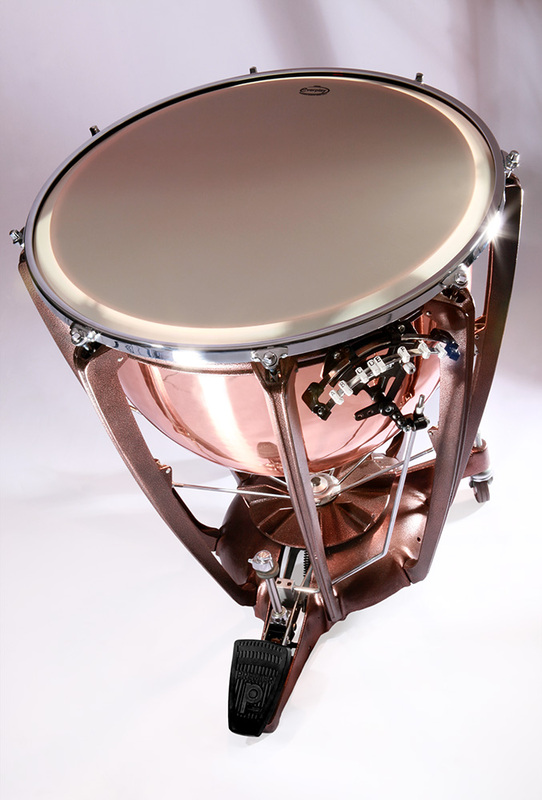 This produces an outstanding resonance, projection and sound quality across a range of one full octave. 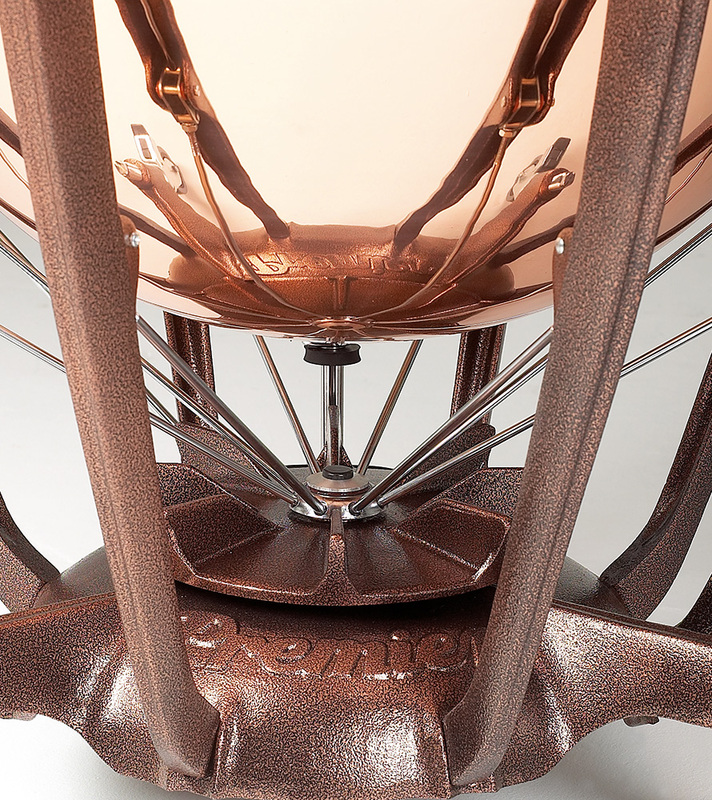 Premier's uniquely designed pedal action enables you to feel the note as you tune to it as the pressure increases and the head tensions. 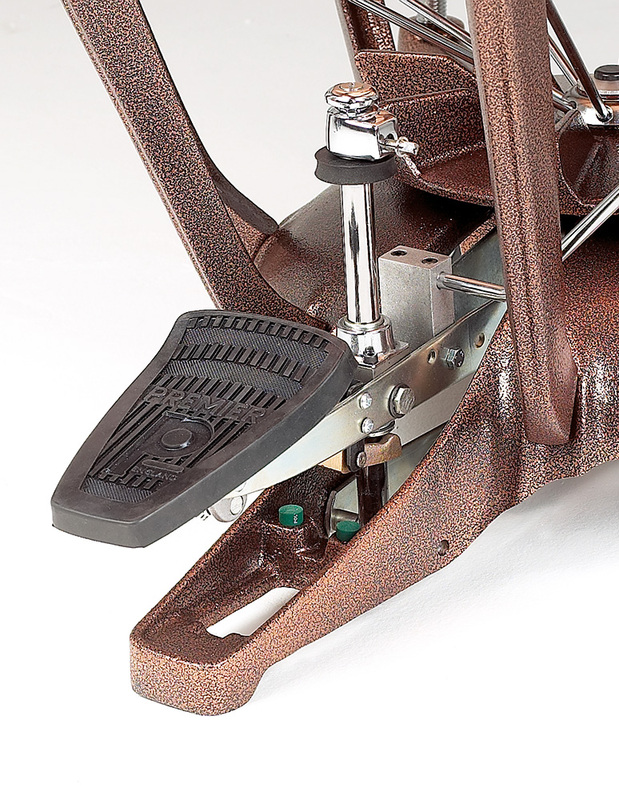 Different from a standard balanced action pedal, this superior feature improves performance. 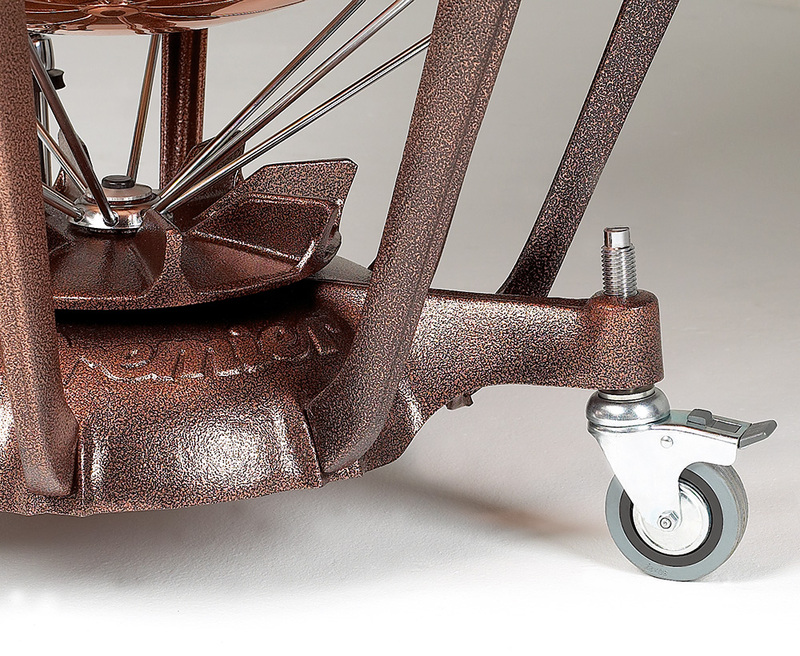 As you become more familiar with the pedal, the less you need to rely on the tuning gauge. 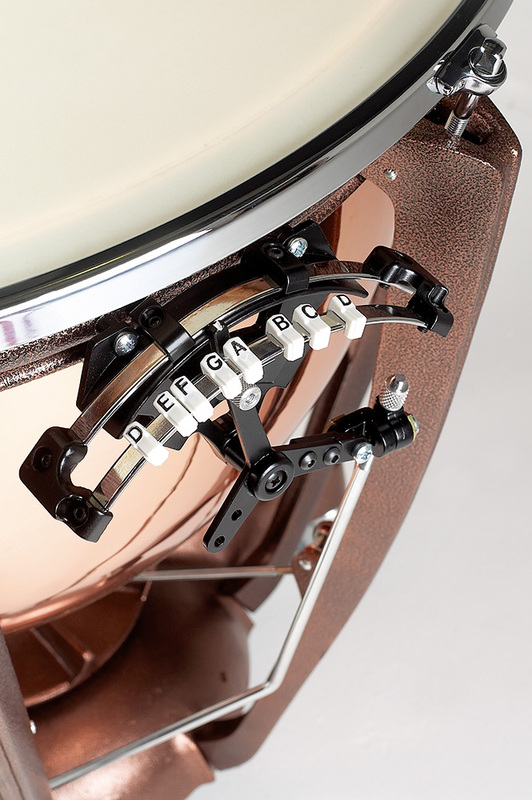 The tuning gauge is easy to set, easy to see (the viewing angle is also adjustable) and can be positioned on either side of the timpani to accommodate both International and German playing set-ups. It has an adjustable pointer and an additional fast adjustment, useful for tackling tuning shifts due to changes in temperature and humidity. International or German set-up available. When ordering German gauge position, add OPP to the code. For example 5922OPP.